Evoke provides comprehensive UI/UX services that delight your end-users. We help your enterprise by creating a custom UI/UX roadmap that aligns with your business goals and objectives. 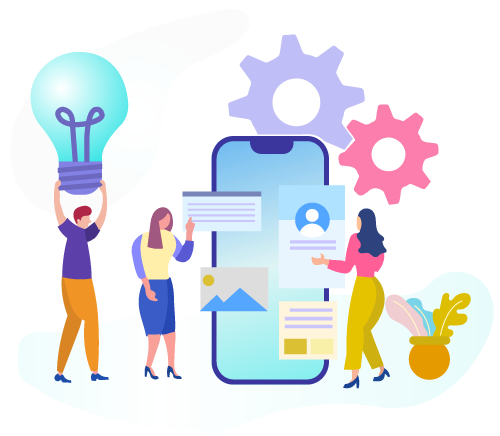 With an experienced UI/UX practice and years of research, we help you gain comprehensive business value and create a compelling end-user experience. 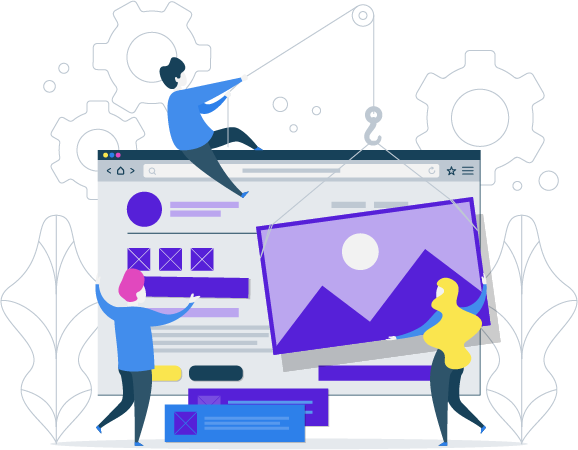 Our design team works with you to understand your business needs and creates an intuitive and attractive design solution that not only optimizes your end-users experience but adds great business value thereby providing a competitive edge. We live in micro-moments and strive to creative interactive user experiences with the customer at the heart of everything. Evoke’s UX team specializes in crafting beautiful designs that are seamless, engaging, economical, and offer a fine balance between technology and storytelling. We create design stories for your digital products that connect with your users at different levels such as usability, utility, desirability for a desirable effect every time they touch base. Evoke provides single-page application (SPA) development services to provide an optimal end-user experience. Our SPA development services enable enterprises in drastically improving speed, flexibility, and functionality while delivering a seamless customer experience. We have created UI/UX design frameworks and methodologies that address key challenges faced during UI/UX development. Our UI/UX frameworks enable our clients to enhance their competitive edge by applying innovation and agility. Evoke’s UI/UX design services provides a value-driven edge to its clients. 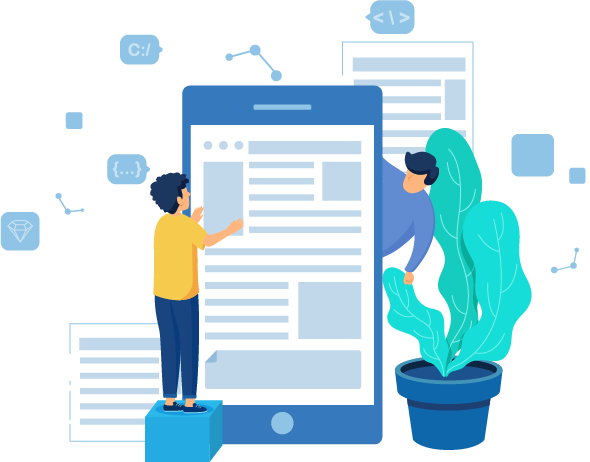 Offering the feel and functionality of native mobile apps and combined with the power and reach of the web, Progressive Web Applications have become instant favorites amongst the industry-leaders. These web applications are undeniably faster, reliable, more engaging than native apps, and offer user experiences that are immersive and simply next-level. Brands agree that PWAs combine the best of both worlds—web & apps—in developing mobile-first solutions and increasing ROI. Our UI/UX development teams use the right technology stacks to create compelling UI/UX designs that are designed to deliver immersive user experiences. We utilize the right mixture of technologies that enable businesses to stay-ahead with the advances in technology, meet end-user requirements, and ensure greater reliability.